Finished the city council of the Karaganda state university of the name of academician E. A. Buketov in 2008 on speciality “General physics”. Theme of master’s degree dissertation: “Design of physical transients”. 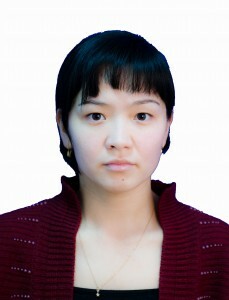 Turebaeva G. B., finishing with a difference a physical faculty КаrSU in 2008, got qualification: master’s degree of physics. Teacher. From September, 2008 works as a teacher on the department of physics of KSTU. 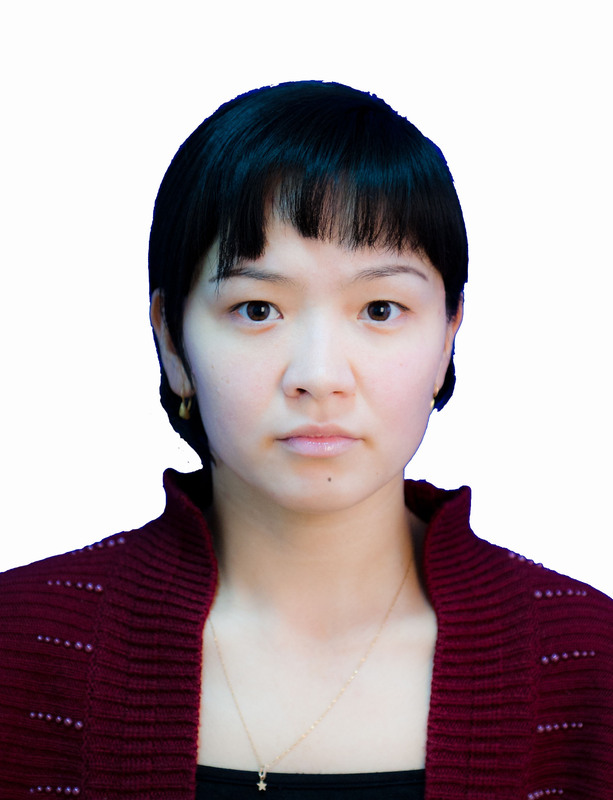 - “To the problem of computer design of physical processes”, International research and practice conference “Science and education are a leading factor of strategy of “Кazakhstan-2030″, Karaganda: publishing House КSTU 2012. - “Possibilities of the use of IT in teaching of physics”. International research and practice conference “Science, education and production, is leading factors Strategies of “Kazakhstan – 2050″, Karaganda: publishing House КSTU. Electronic train aid is published in Kazakh language: “Магнит өрісі. Электромагниттік тербелістер мен толқындар”, “Механика және молекулалық анықтамалық”, for independent work of student of in absentia separation on-course “Physicist 1″, “Electricity” in Russian language. For the increase of pedagogical mastery and capture completed course skills of innovative methods of educating increase of pedagogical qualification at КSTU: “Corel Draw and Photoshop”, “Kazakh”, “Pedagogical mastery”, “English”.